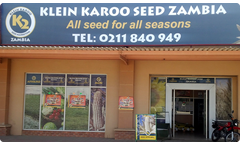 KLEIN KAROO Seed Zambia (KKSZ) Limited was first registered in 2011. It is also registered with the Citizen’s Economic Empowerment Commission. 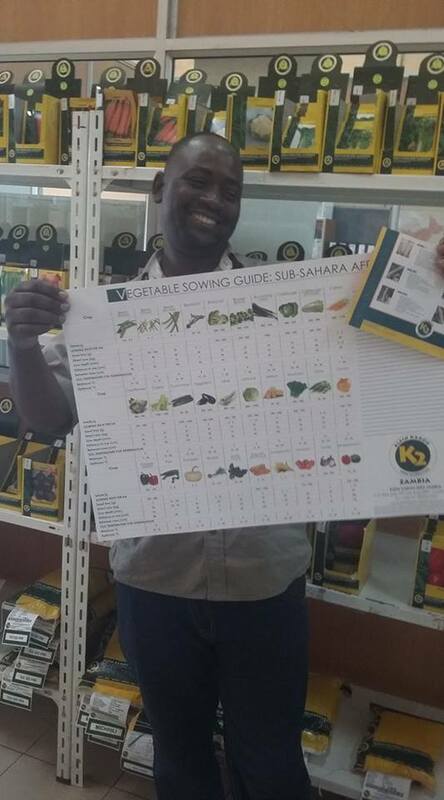 Its core business undertakings are the provision of agricultural, pasture and vegetable seeds. The company’s operations can be divided into four segments namely: Research and Development, Production, Processing and Marketing. 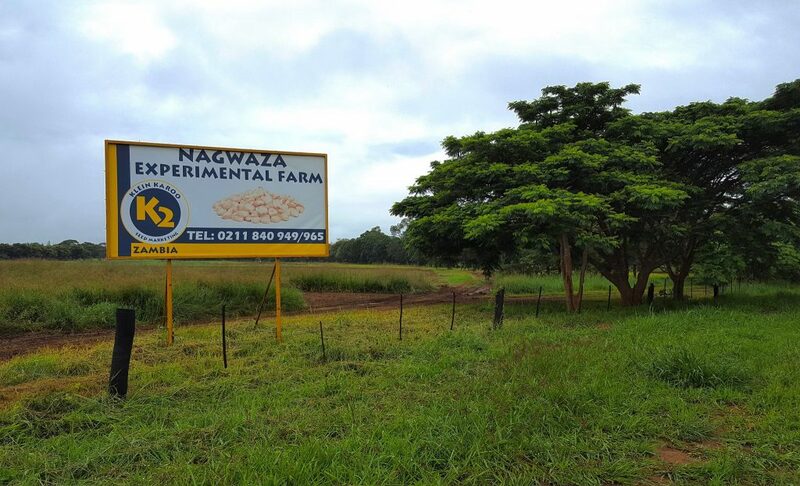 At inception KKSZ’s product range consisted mostly of vegetable and pasture seeds. 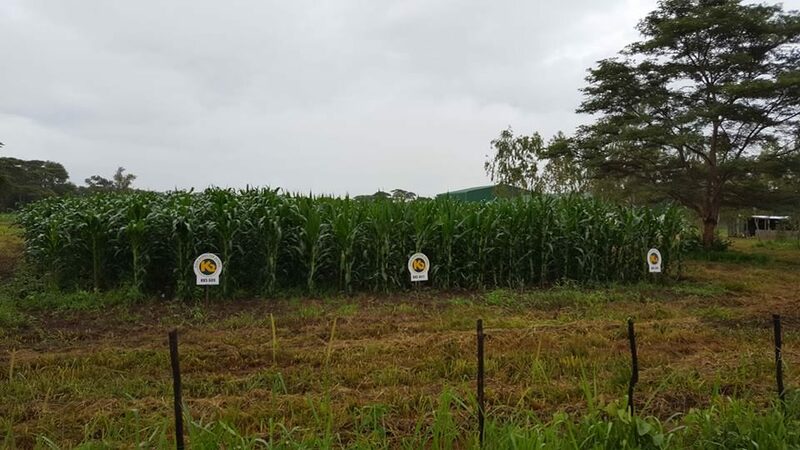 Later on the company included maize seed in its product portfolio, namely an open pollinated variety called Afric1 and a hybrid KKS4611. 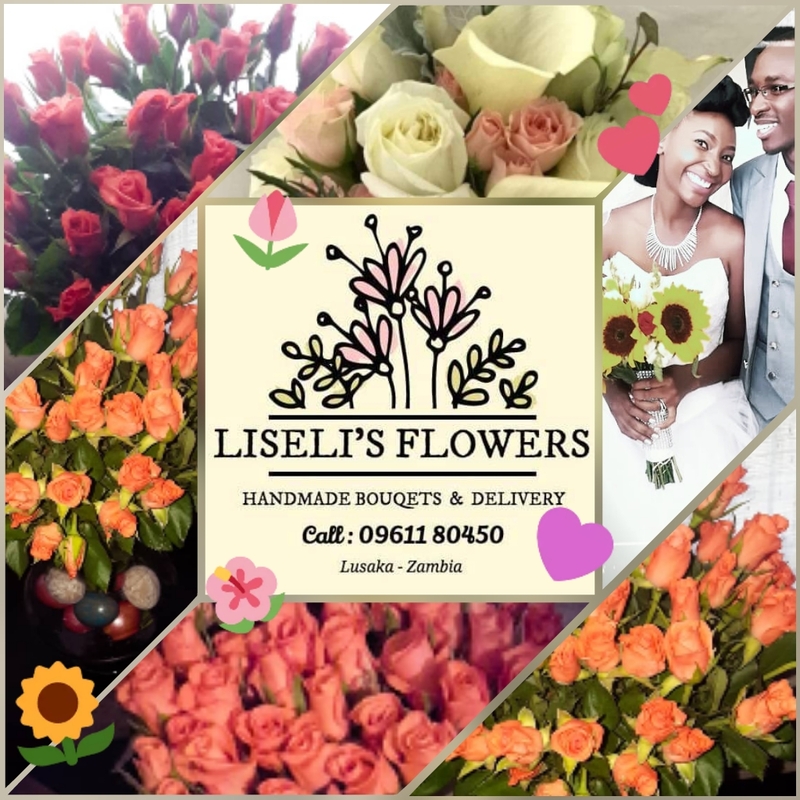 At first the company imported all its agricultural seed stock from South Africa and Zimbabwe, which is not the case currently, since the company is now producing most of the agricultural seeds locally using contract growers with extensive experience in growing seed crops. 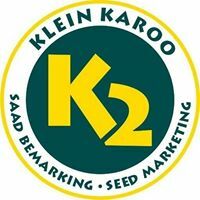 What is inspiring is that KLEIN KAROO Seed Zambia Limited has within such a short period become the largest supplier of pasture and vegetable seeds in the country, earning KKSZ great appreciation from their customers.